Once again, many luxury yachts for sale and charter are beginning to arrive in Antigua – an international yachting hub – ahead of the Caribbean yachting season. Held between the 4th and 10th of December, the Antigua Charter Yacht Show will signal the start of the winter season and will welcome luxury charter yachts from around the world for a week of business, networking, and fun. 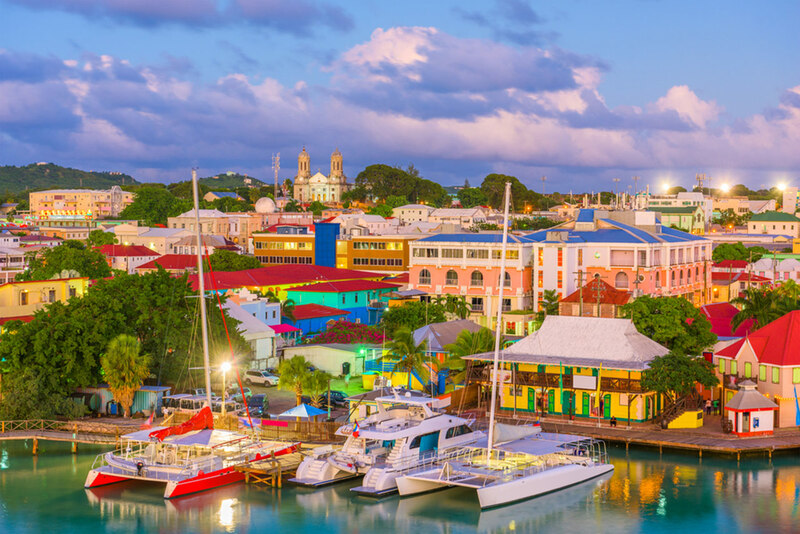 For the vessels that will be based in Antigua over the winter, the idyllic island offers a fantastic opportunity to experience the essential culture, spectacular scenery, and laid-back luxury on offer in the Caribbean. Having been spared most of the damage of the recent hurricanes, Antigua will be welcoming many visitors over the 2017/2018 winter charter season – many of whom will indulge themselves at white-sanded beaches, luxury spas, lively marinas, and on crystalline, tropical waters. Ahead of the world-famous yachting event, we’ve compiled this concise guide of things to experience while in Antigua. There’s nothing quite like a day at anchor off a beach in Antigua, diving off the swim platform into that mesmerising turquoise water, and swimming ashore to laze about on the sugar-white sands, or lie in a hammock under the coconut palms. And with 365 beaches to explore across the island, you’ll sure have a lot to choose from. Half Moon Bay is straight out of a travel photo shoot, Jumby Bay is private perfection, and Hermitage Bay is all stunning seclusion. 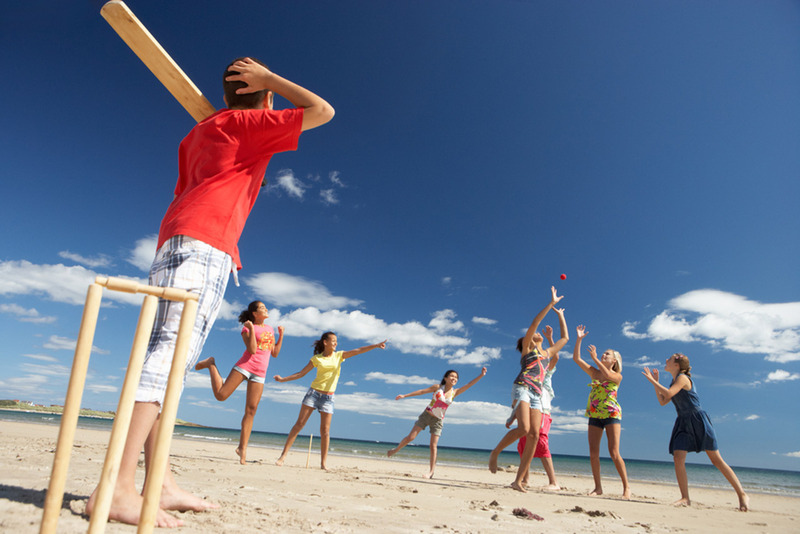 If you’re in the mood for something a bit livelier, head to Jolly Beach or Dickenson Bay, while for sports, Morris Beach is a winner for snorkelling, Jabberwock is prime ground for kiteboarders, and Galley Bay is best for surfing. 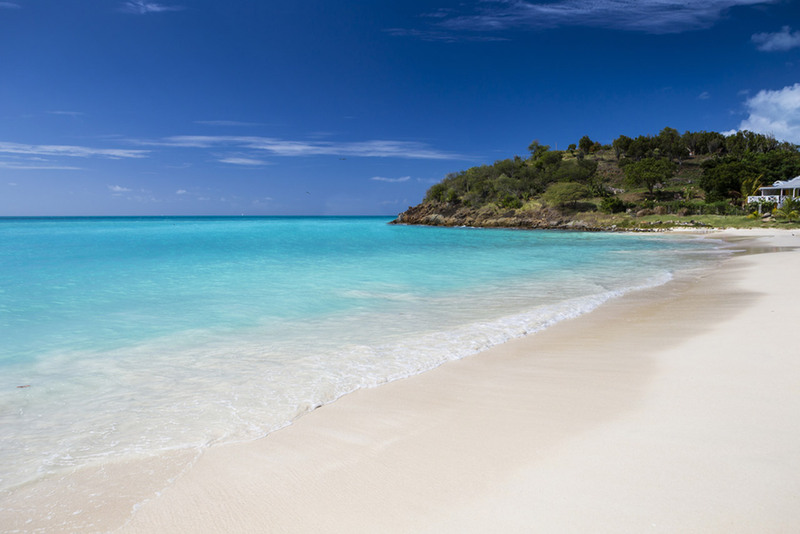 There’s a beach for everyone in Antigua. Antigua offers a selection of amazing dining and spa experiences, and an entire yacht charter could happily be spent dropping anchor along the coast to enjoy all this island has to offer. Carlisle Bay impresses with both its luxurious spa and its fine dining restaurant, Harmony Hall enchants with its lush open-air restaurant set in a sugar mill plantation overlooking the sea, and Catherine’s Café Plage is simply the perfect place for a long lunch, enjoying the beach garden setting and the delicious, upmarket French menu. 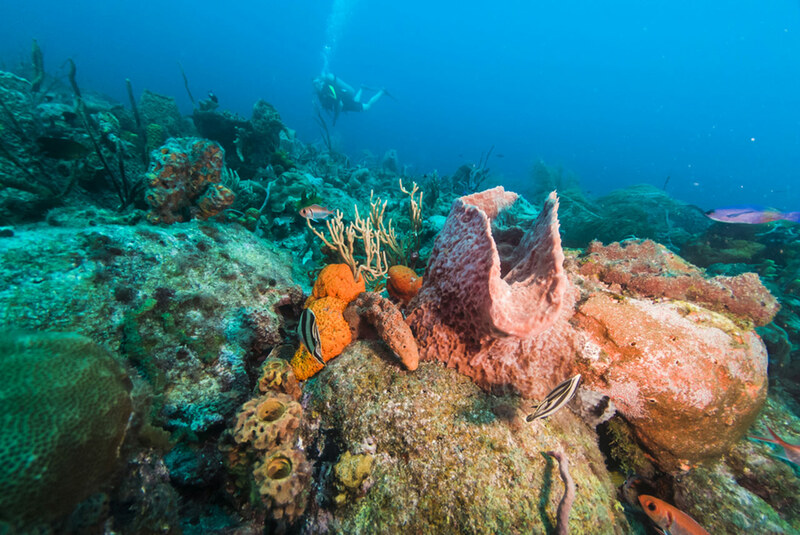 Long ago, the reefs surrounding Antigua were the bane of sailor’s lives: now, they are one of the great drawcards of the island. You’ll certainly want to cruise to the Pillars of Hercules, where limestone cliffs fall away into blue-green water, and underwater rock formations and coral reefs create some splendid snorkelling and scuba diving. Antigua also offers jungle adventures, including zip-lining through the canopy and plenty of wonderful walks. You can even take a horse-riding adventure through the rolling hills and down to the beaches. 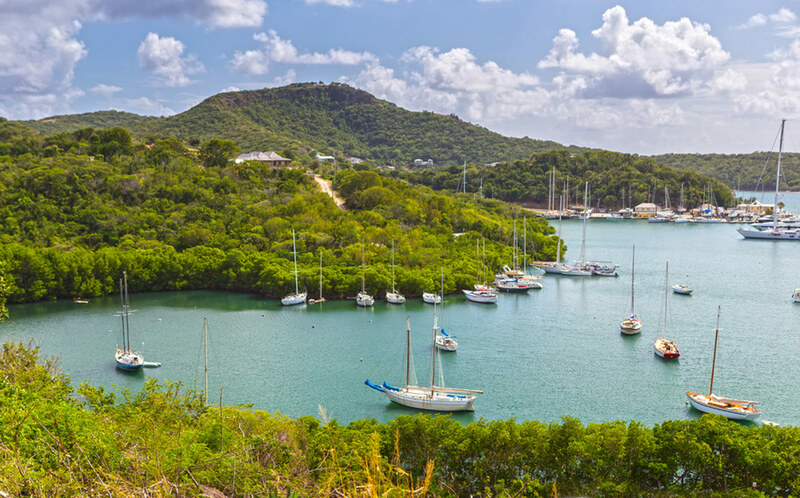 Antigua is sailing heaven, promising trade winds and breathtaking scenery as the yachts tack and jibe their way around the emerald green coastline. 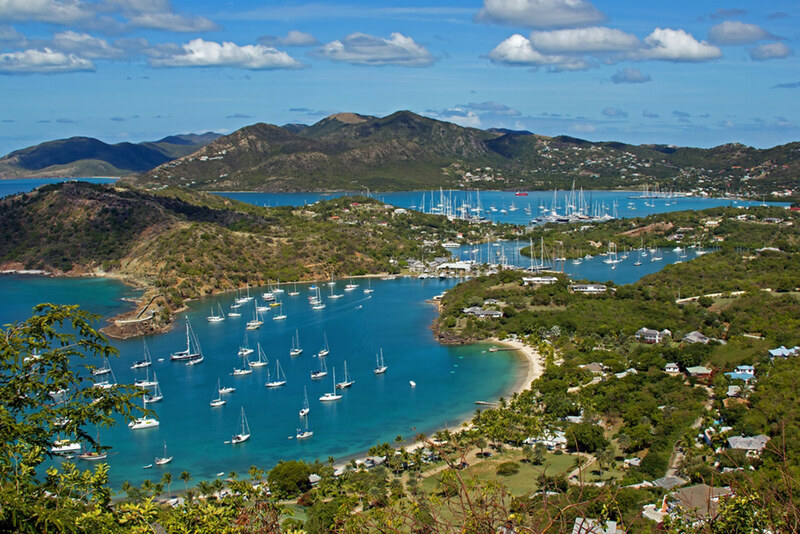 Because of the island’s sailing fame, there is an abundance of sailing regattas hosted on Antigua, from the spectacular Superyacht Challenge in February through to the famous Antigua Sailing Week in May, which is roundly considered one of the best regattas in the world. The yachting district comes alive at night around both Falmouth Harbour and English Harbour, located within a short walk of each other. Start off at Falmouth Harbour with one of the famous espresso martinis at Skullduggery before adjourning to a nearby restaurant for dinner: upstairs to Cloggy’s at the Yacht Club for a more sophisticated setting, or to Trappas or Mad Mongoose for a more laid-back party vibe. 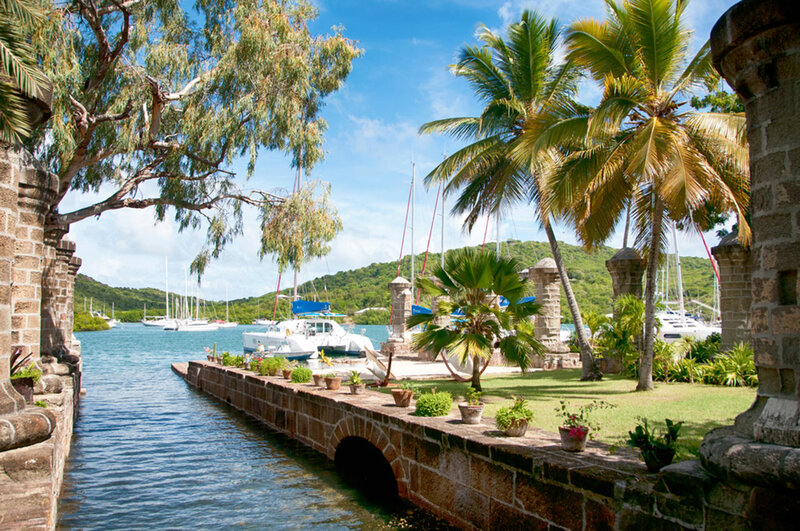 Over at English Harbour, the Admiral’s Inn offers fine dining in an atmospheric setting. One of the most fabulous spots on the island is English Harbour, where Admiral Horatio Nelson based the British naval fleet in 1784. Stroll among the columns, visit the white-painted Customs House, and have lunch in one of the breezy waterfront restaurants, fans circling lazily ahead as you look out to sea and imagine the pirates and navy ships of days gone by. These days it’s mostly superyachts, and if you’re lucky, you’ll spot the perfect yacht for sale! Heading up to Shirley Heights to watch the sunset on a Sunday evening is a true Antiguan institution. From the hill, with Antigua’s pretty coastline stretched out far below you, you’ll find the rum punch flows, the barbeques sizzle, and the steel drum band gets the crowd jumping – an event that is not to be missed if you enjoy a party. If you’re more interested in the view, take the hike through the National Park, and admire the ruins of the British naval artillery. It’s easy to see why this blissful paradise of white-sanded beaches and waving palms is such a popular destination for the yachting set.